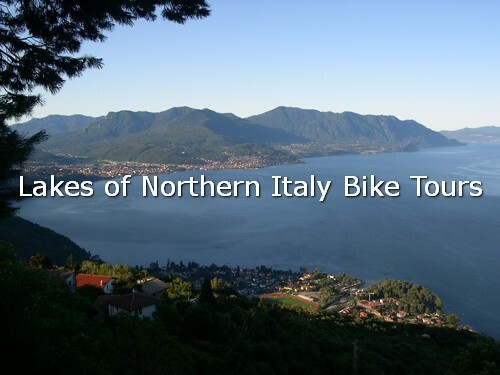 The area close to Lake Maggiore and around Lake Orta offers several cycling routes to suit any level of fitness, age and personal preferences. Here the roads are wider than around Lake Como, and quieter than Lake Garda, it's a more popular spot amongst road cyclists. There are rail stations at Sesto Calende, Stresa, Baveno, Verbania and Locarno. 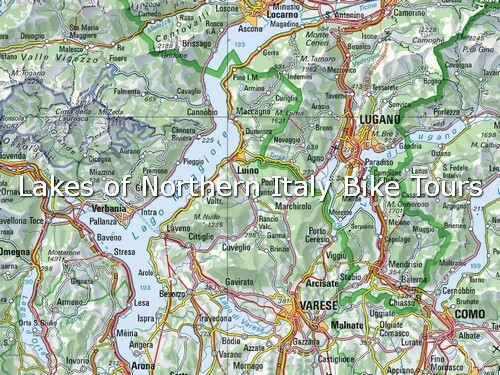 You can cross Lake Maggiore by motorship or by ferry-boat with your own bike as well. Expecially in the spring/summer period are garanteed frequent connections by motorships among the villages and towns on the shore of Lake Maggiore. The transport of vehicles is garanteed for crossing the lake by ferry-boat between the shores of Intra (West) and Laveno (East). The ferry starts every 20 minutes. It takes 30 minutes.